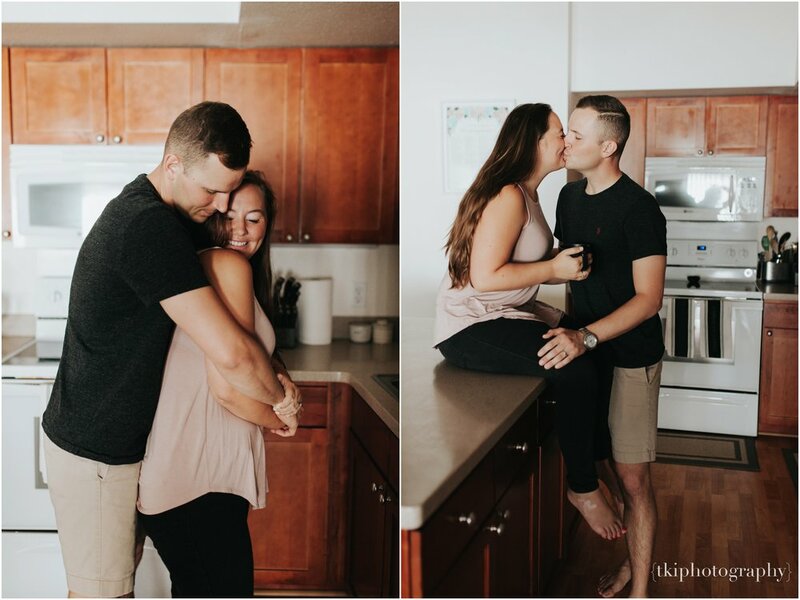 This beautiful, soul-giving, loving kind of couple. I've known Bryce and Morgan for about two years now. 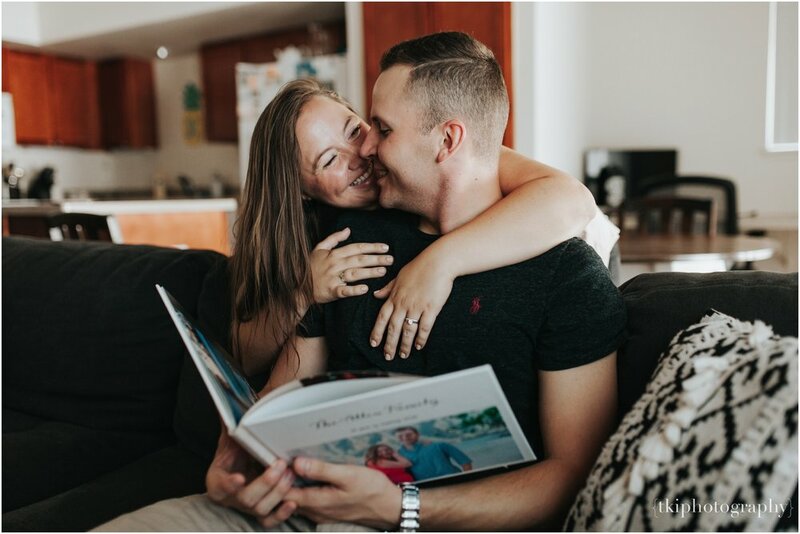 Bryce got stationed here on the islands, which led this newlywed to begin their new lives together in destination Hawai'i....No better place, right?! :P Leaving their hometowns back in the states, they instantly got connected to the locals here and soon enough, we all became close and practically family. I was saddened to hear that they would be re-stationed to Virginia, which meant more of my friends and connections expanding all over the country. </3. 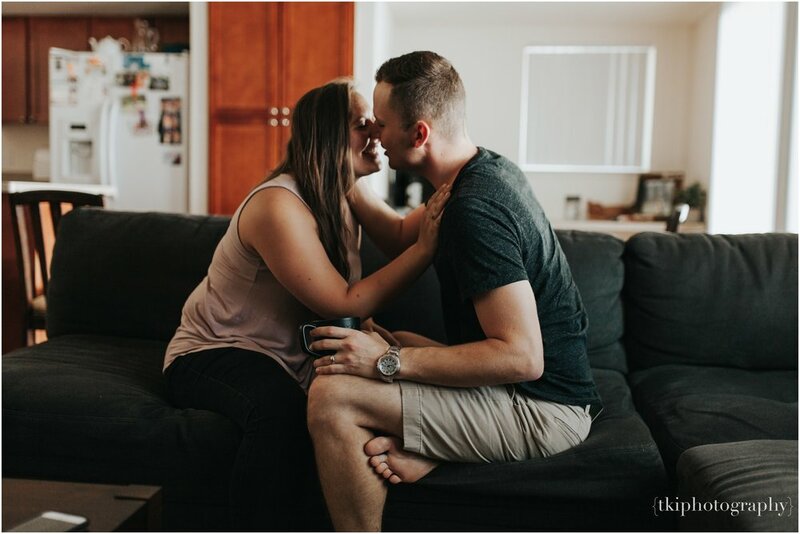 Morgan and Bryce wanted to capture intimate moments together in their home to remember their season here on Oahu, as well as cherishing their first two years as a married couple in what would be know to be their first home together. Of course I was honored to have captured this for them!